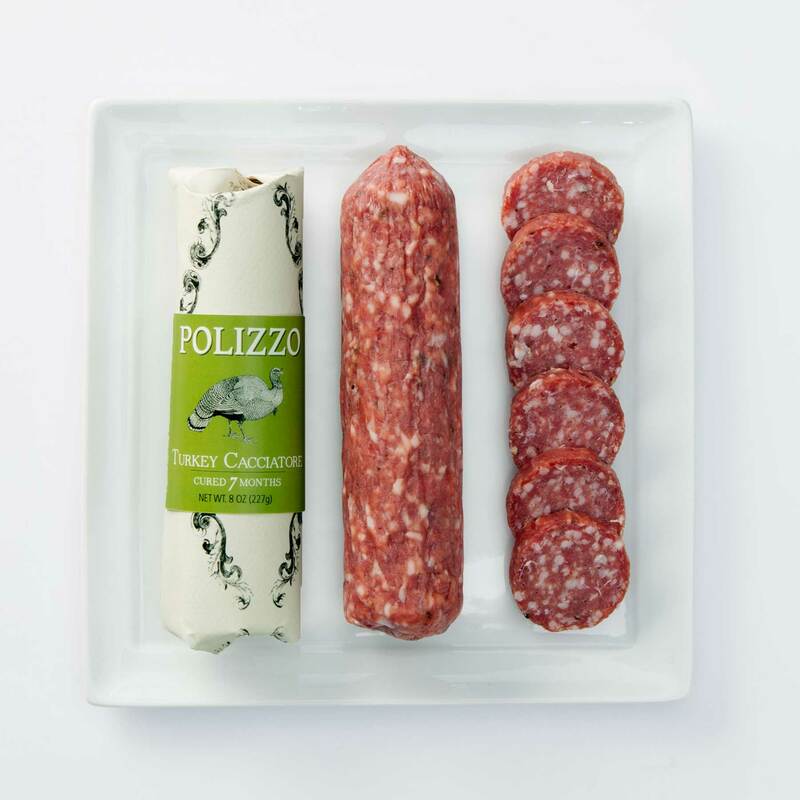 Polizzo Salamis are artisina slow-cured meats with a name steeped in continunal continuation. For six generations the Bardo family has been the sole butcher in Saleimi, Sicily. 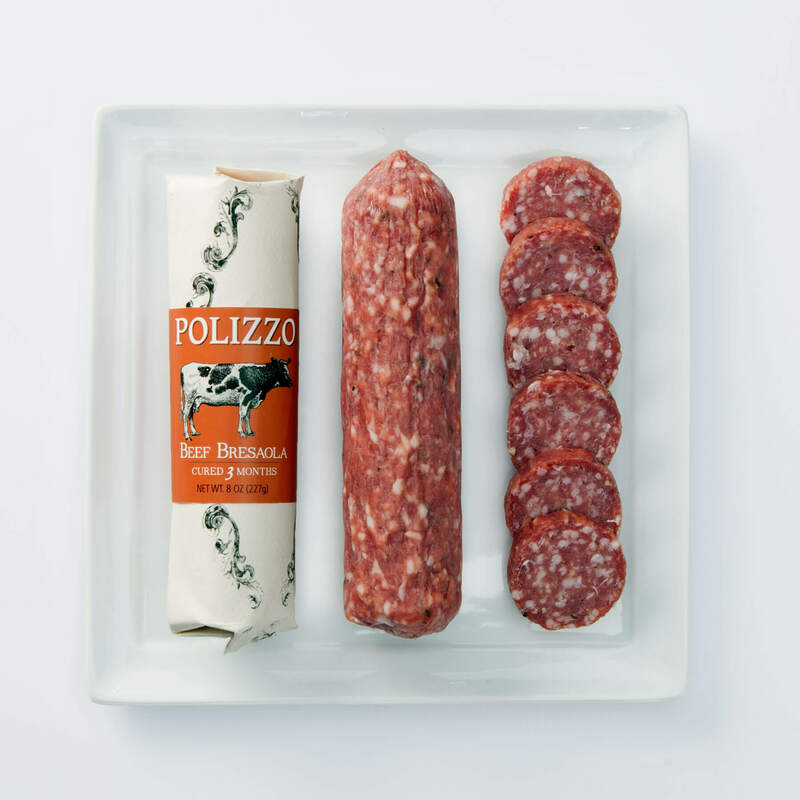 Working with neighboring farms and using only choice meats, Polizo showcases unique local flavors. 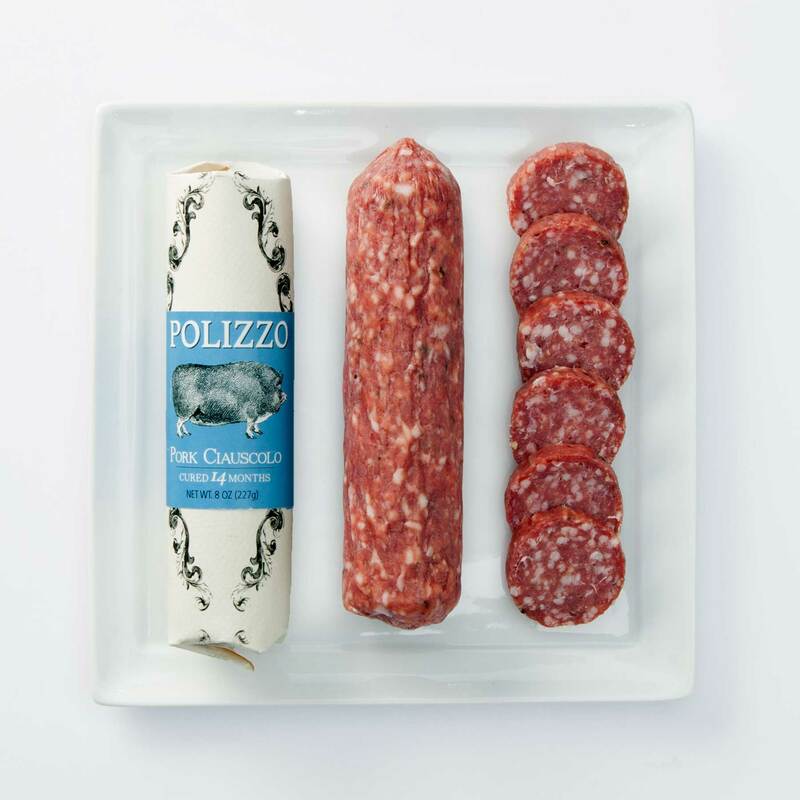 Named for the nearby ancient site, Monte Polizzo, these meats embody the heritgae and history that has always inhabited the land. 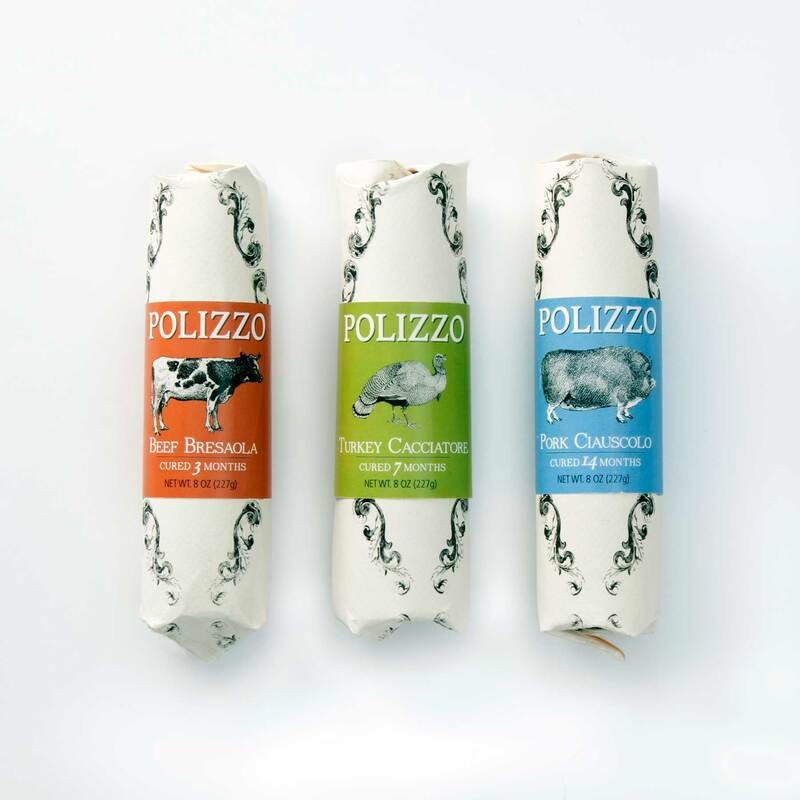 Polizzo is a concept piece.